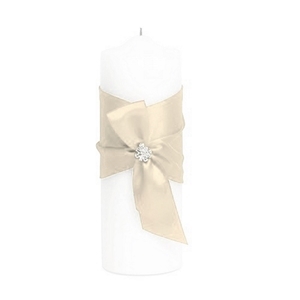 A luxurious accessory for your decorative candles, this candle holder measures 3.5 inches in width X 3.5 inches in length X 6.25 inches in height. 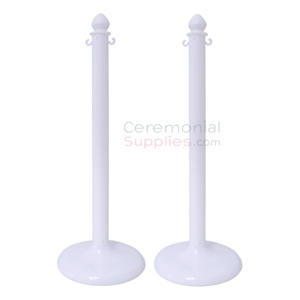 The holder is suitable for use with both pillar and taper varieties of candles. 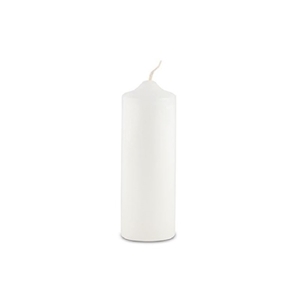 Always a romantic way to light up a venue, these round floating candles come in various mesmerizing colors that are a perfect match for any wedding, such as white, ivory, lilac, sea blue, periwinkle, and rose petal pink. 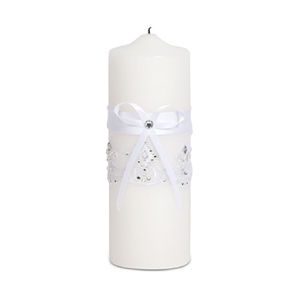 The candles are sold in packages of 6 and each measures 2.25 inches in diameter. The candles burn for as long as 6 hours. 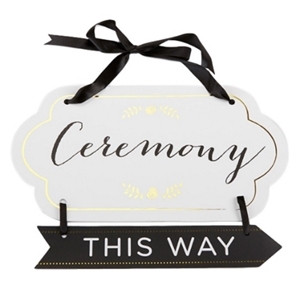 A white card stock sign featuring gold detailing and the word 'Ceremony' printed in black, this is a useful item for any directional needs that might arise. Your purchase includes black ribbon handle to attach an additional reversible black arrow sign printed with the words 'This Way'. The sign measures 15.8 inches by 0.2 inches by 11.8 inches. 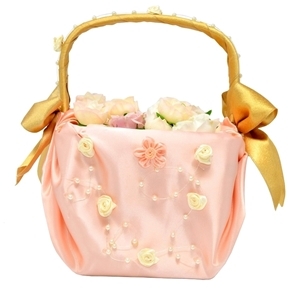 Product includes one custom hand made basket that is wrapped with a light pink satin fabric, and decorated with flower and pearl embellishments. Handle is wrapped in a gold ribbon and tied into a bow on either sides. Flower and pearls are decorated alongside the handlebar. Basket measures 5.5 inches in width and 5 inches in length. 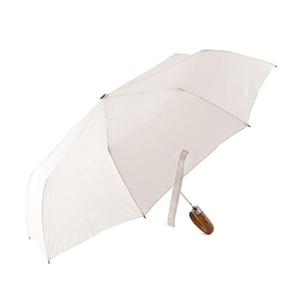 This 3 fold Classic standard wedding umbrella has the words 'Just Married' printed on the wooden handle. 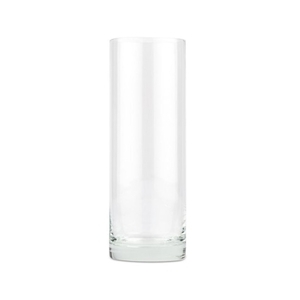 It comes in two shades, white and black and measures 21” in. 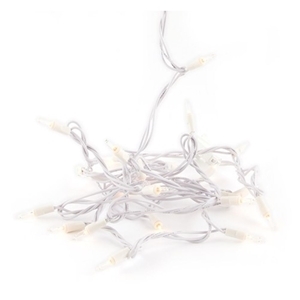 Continuing the trend of highly decorative lighting options for a wedding ceremony, comes this string of 50 lights with an end to end connection. 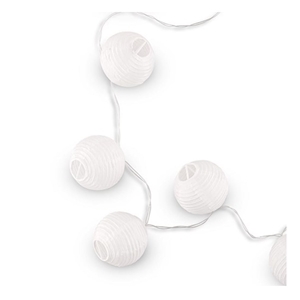 The item provides a captivatingly soft lighting experience and measures 19 and a half feet across its ends. 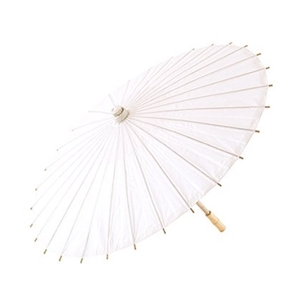 This lightweight paper parasol is made with bamboo boning for durability and appeal. It measures 32' in. in diameter and 23' in. in length. 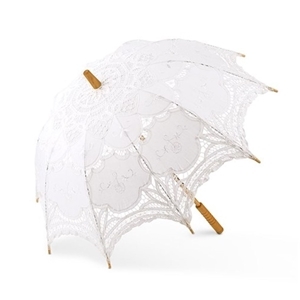 This parasol comes in various colors of your liking: white, ivory, peach, silver, vintage pink, and lavender. Of all special occasions held since time immemorial, none have been quite as special as a wedding ceremony. As wedding ceremonies grow more and more eloquent in the modern age, wedding planners and participants are finding a greater focus on wedding accessories and decorations that also serve a purpose within the theme and make sure the ceremony is grand enough to do justice to the occasion. Finding quality wedding accessories has fast become a priority for organizers and wedding planners. As with all ceremonies, paying attention to the smallest of details is of utmost importance at weddings, because the larger and flashier aspects of the wedding hold up only if they have a strong base to build up on. 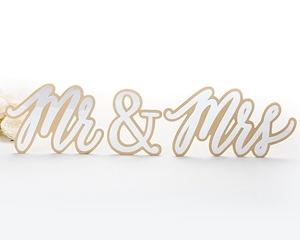 In a bid to make the work simpler for event planners to choose the right wedding accessories, CeremonialSupplies.com has put together a selection of some of the most useful yet highly decorative products. Wedding accessories come in all shapes and sizes, but a few categories remain obvious candidates for purchase. 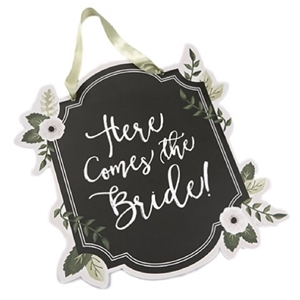 Wedding signs, for example, are used at weddings to help guide the crowds. 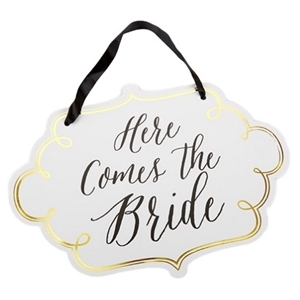 More than mere decorative novelty, a wedding sign serves the primary purpose of informing guests about what is taking place, where, and even points them in the direction must they go in for a particular event. 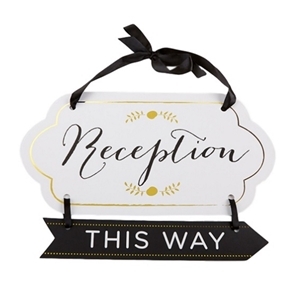 They can include something as basic as a welcome sign, a sign identifying the happy bride and groom, or signs pointing the guests in the direction of the ceremony or reception. One area where the signs used at a wedding differ, however, is when it comes to design – they are just that much more ornate. Another vital wedding accessory is an aisle carpet runner which may be used in both, the wedding ceremony and the reception. An aisle runners’ task is akin to that of a red carpet as it is used to line the aisle the bride must walk before reaching the altar while providing a welcome sense of occasion. And just as with signs, while the accessory is functional in nature, owing to the event’s nature, its design is made to fit traditional wedding color schemes. Other subtle difference makers that affect the ambiance of a wedding reception are lighting accessories. While they decorate the venue with a gentle elegance, candle holders and decorative lighting help illuminate the tables and halls with just enough lighting to help guests find their way but not so much as to interfere with the romantic vibe. The two sometimes overlap, but their primary purpose remains the same: to illuminate the ceremony in both a literal and an aesthetic sense. 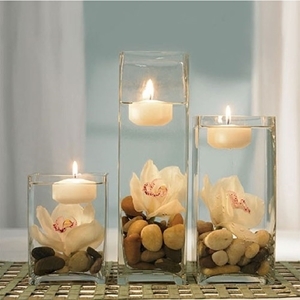 Our candle holders are more reserved towards the tables while decorative lighting arrangements go into strategic places. Both accessories are designed meticulously with embellished flourishes to be in line with the ceremony’s visual cues. Since photos are such an important part of the occasion—especially with the popularity of social media—wedding accessories are now more and more adapted to create a great visual effect in pictures. 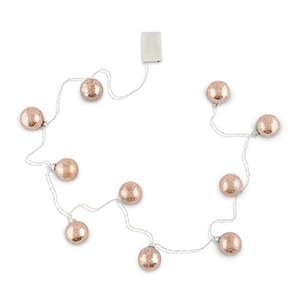 Some accessories are just venue décor and others double as bridal accessories. These range from subtle to high profile (to subtly high profile! ), and when used in a certain manner, they can really add another dimension to wedding photos. Any experienced wedding planner with an eye for detail will value the usefulness and ornamental nature of wedding accessories in this site. 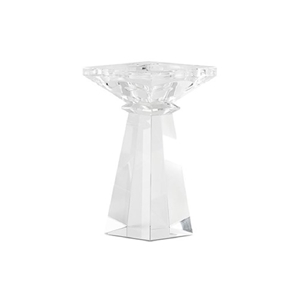 From simplistic to eye-catching décor, all of our wedding accessories serve a functional purpose. And when you couple our selection of wedding accessories with our extremely coherent and easy to use layout, a potentially herculean task gets reduced to a brisk activity, thus providing you a quintessential peace of mind.